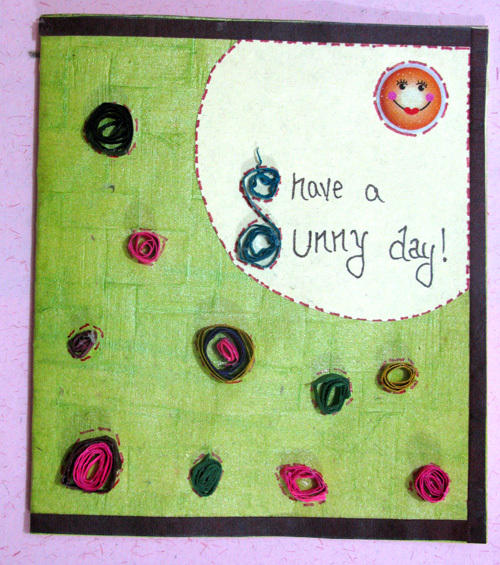 SKU: 131. 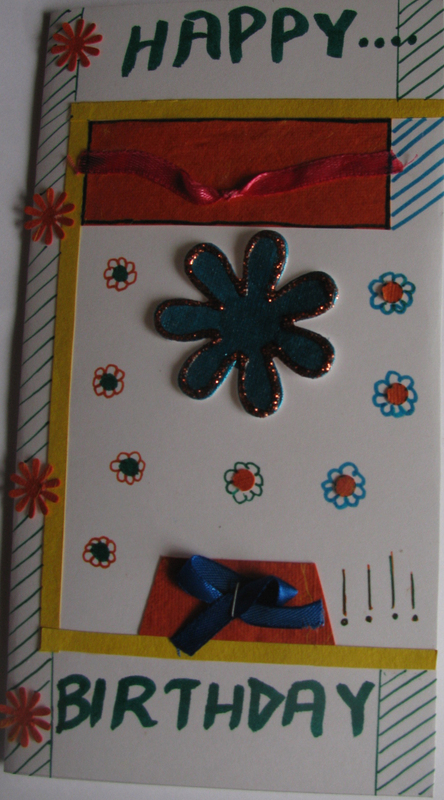 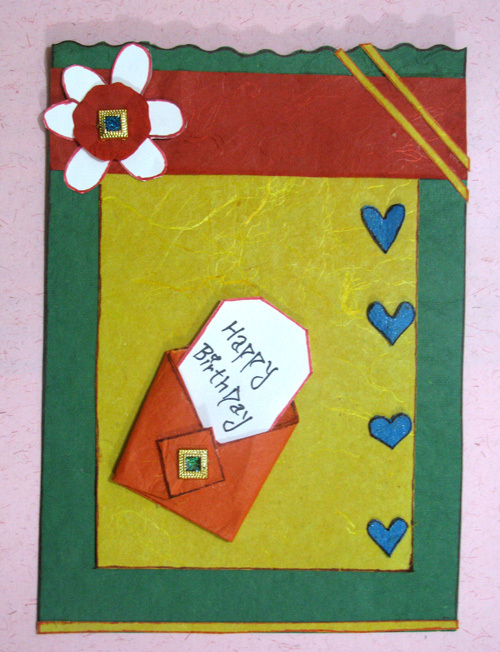 Categories: Birthday Cards, Love & Friendship Cards, Valentine Cards. 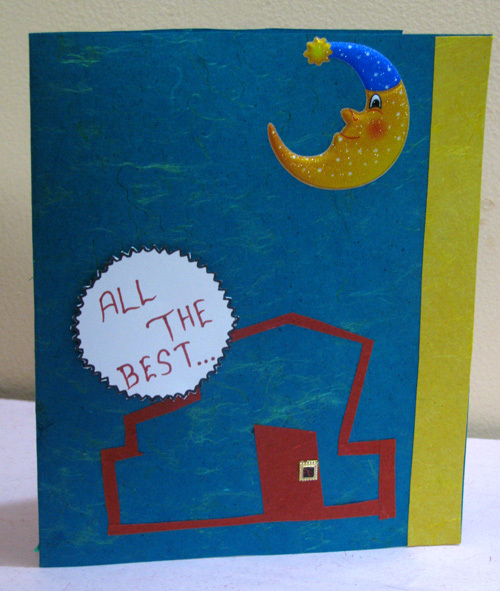 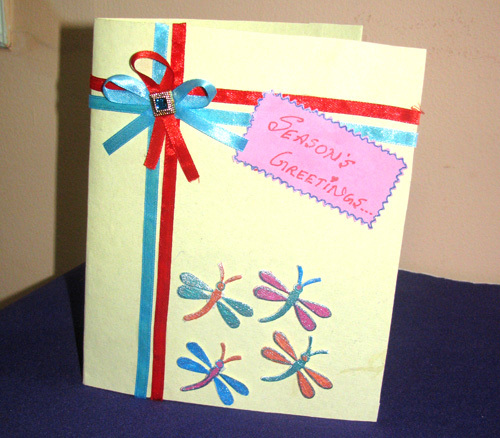 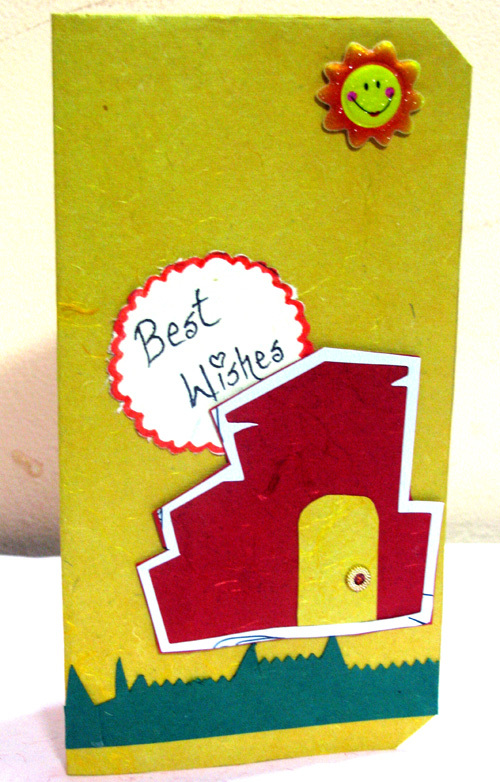 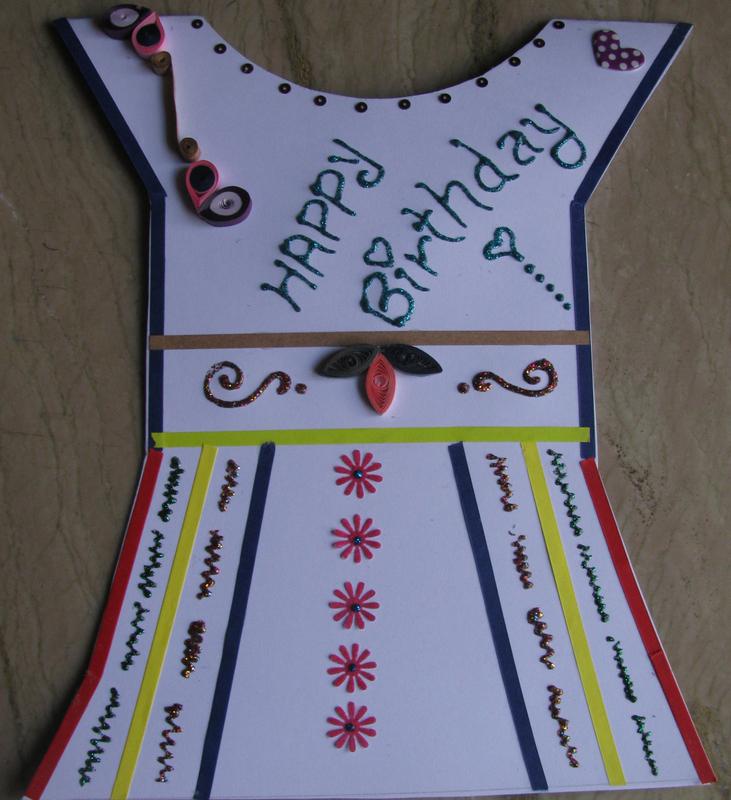 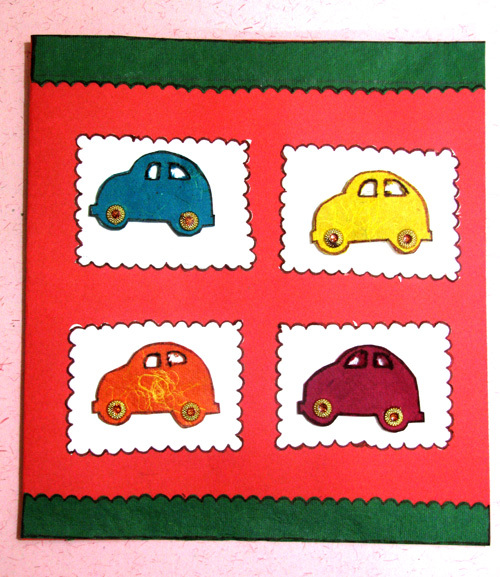 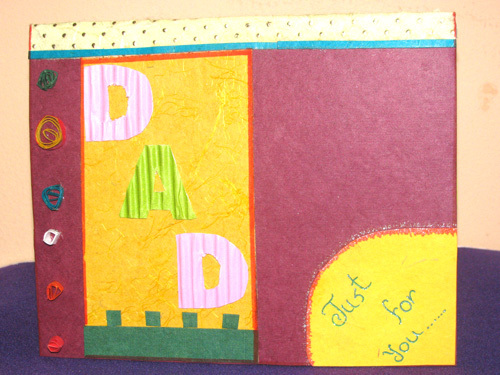 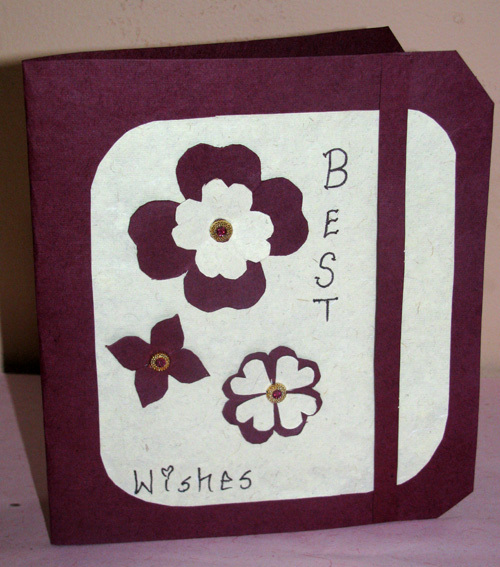 Beautiful handmade paper card with HUSBAND letters. 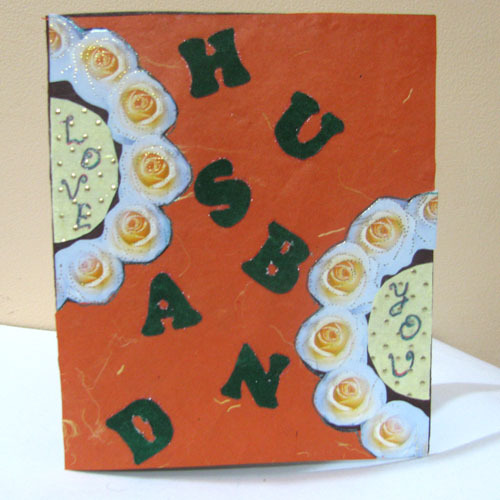 A Perfect card to give to your husband on anniversary or birthday.